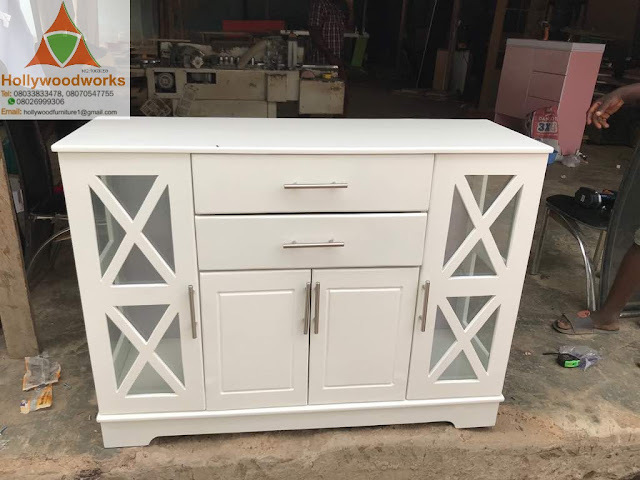 service to you before and after sale.Customer satisfaction is our watchword through dedicated quality service delivery in all our products. 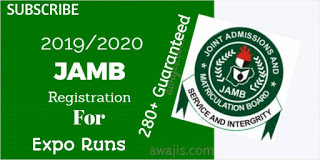 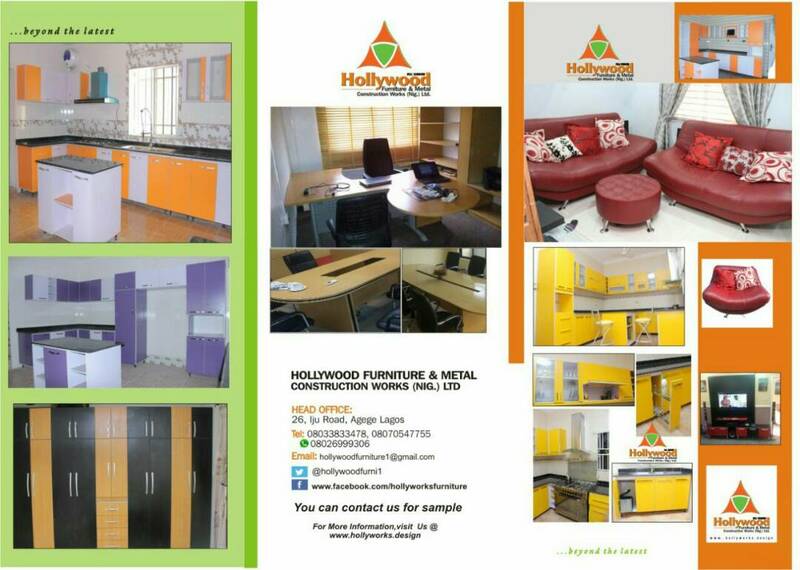 quality products and services in Africa. 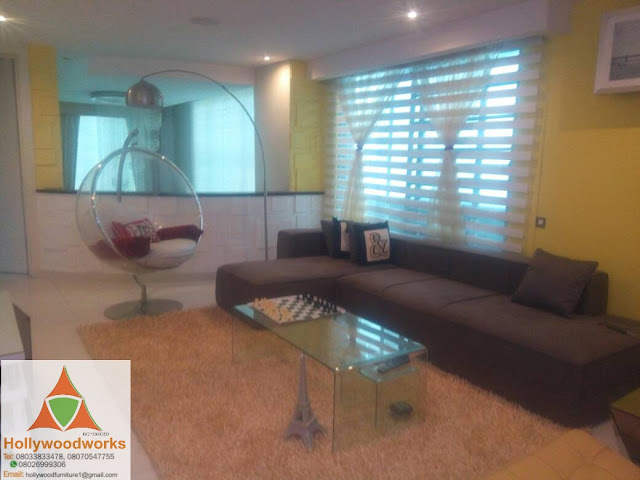 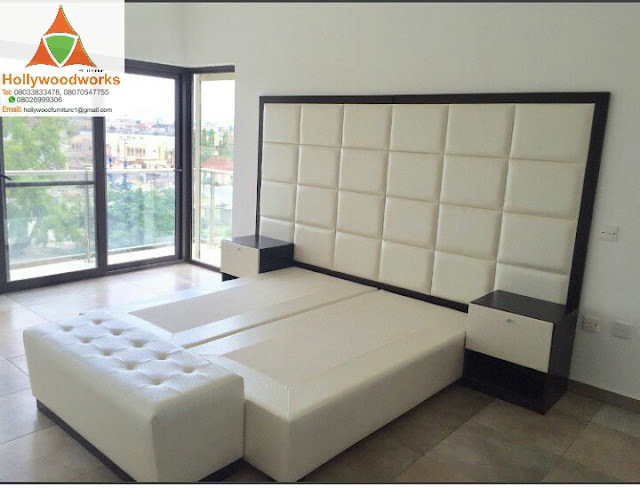 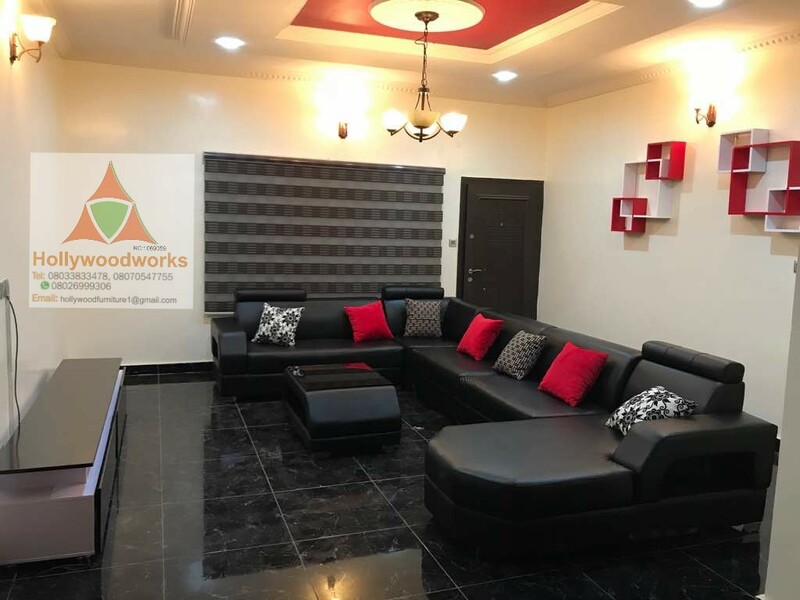 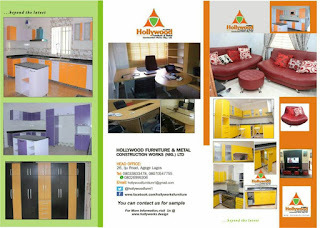 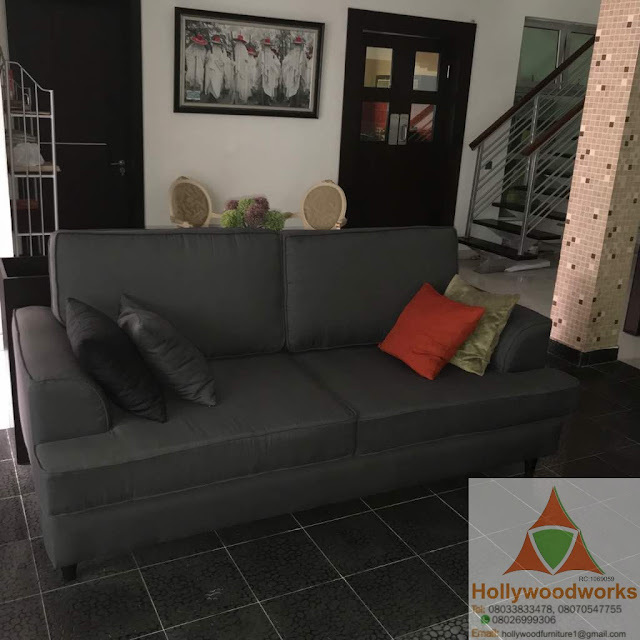 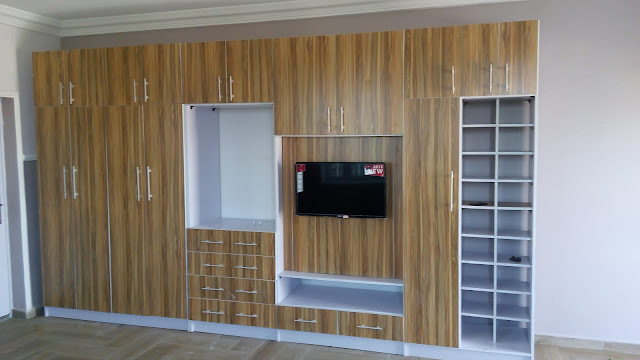 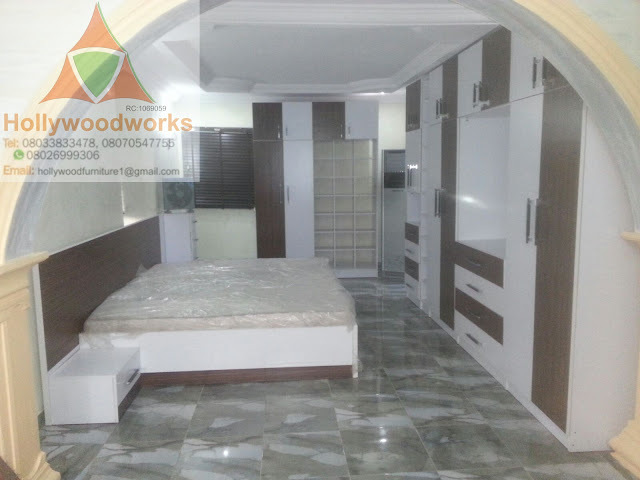 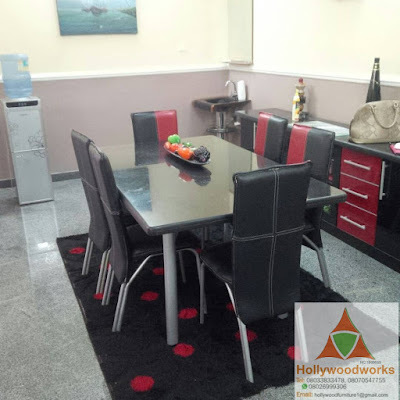 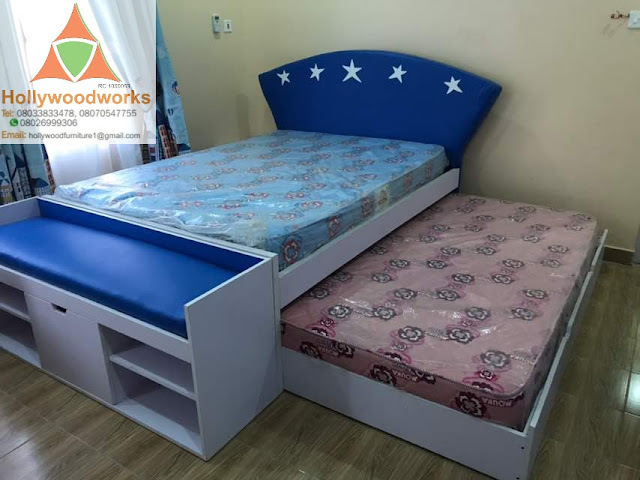 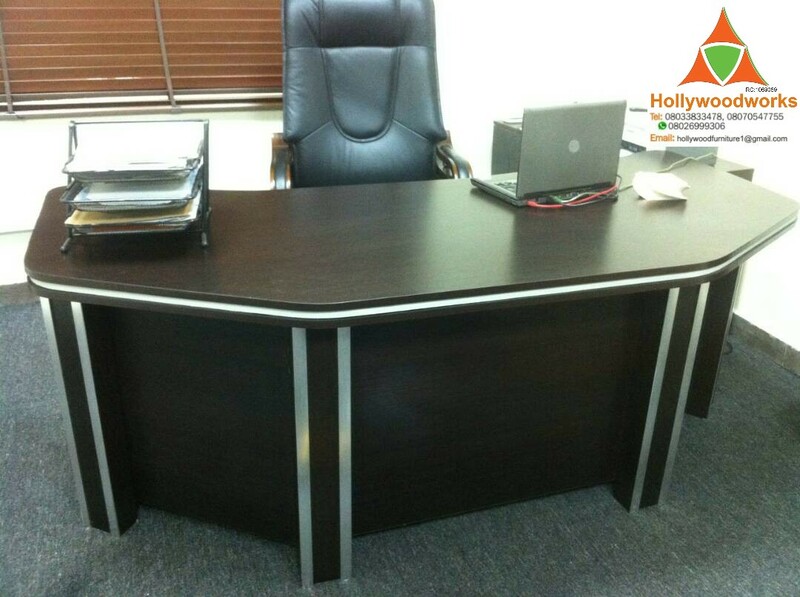 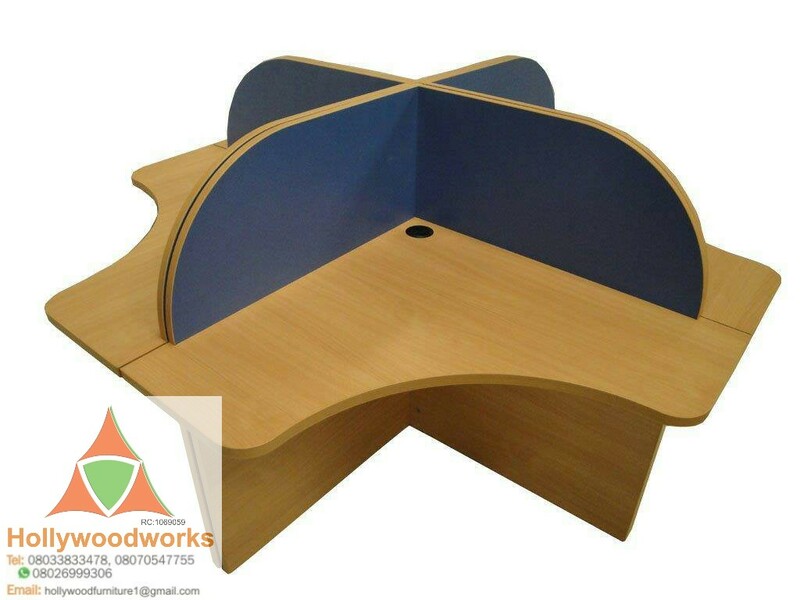 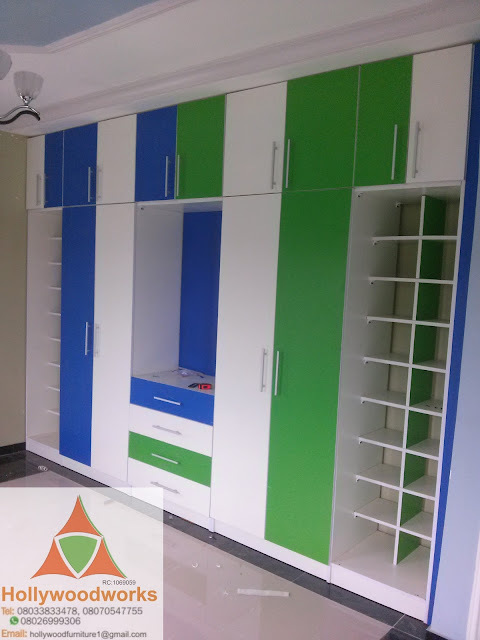 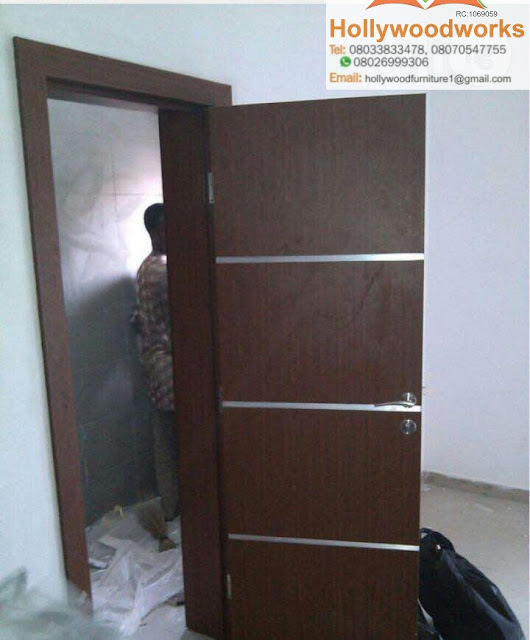 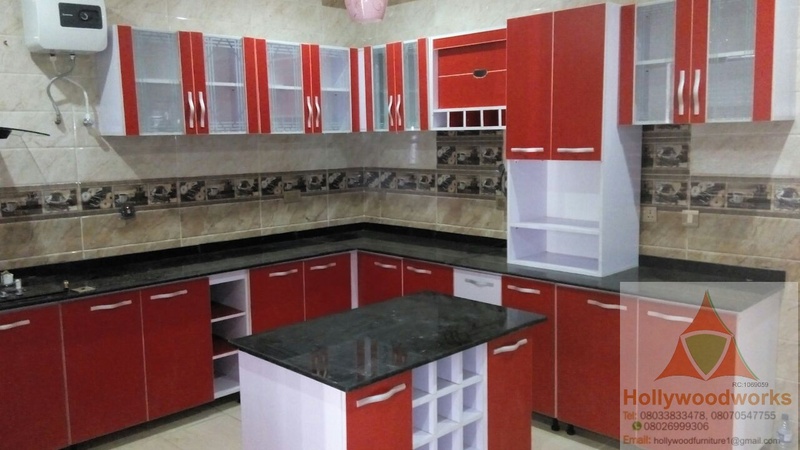 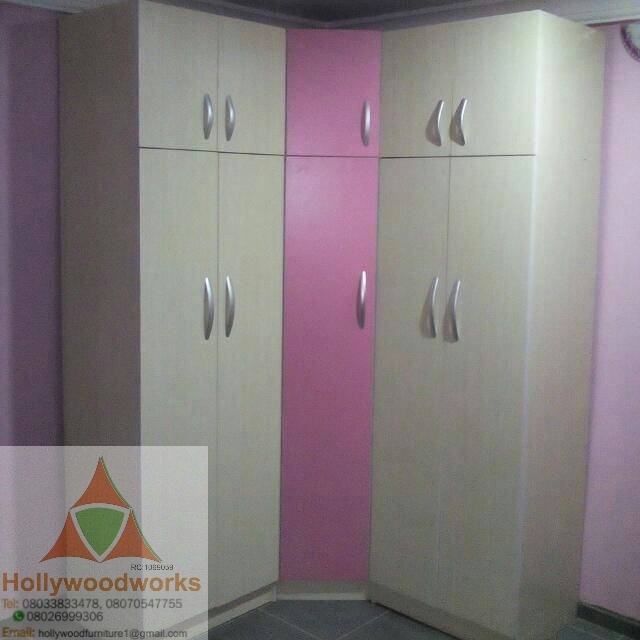 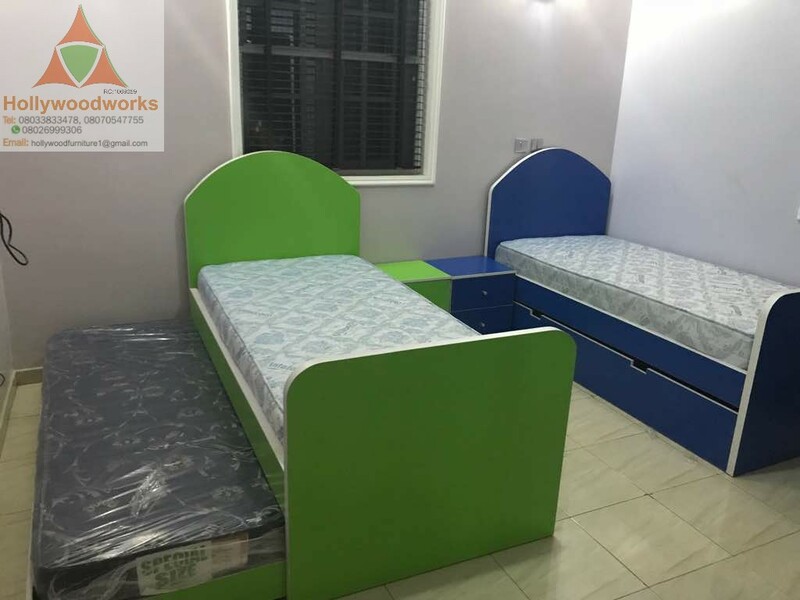 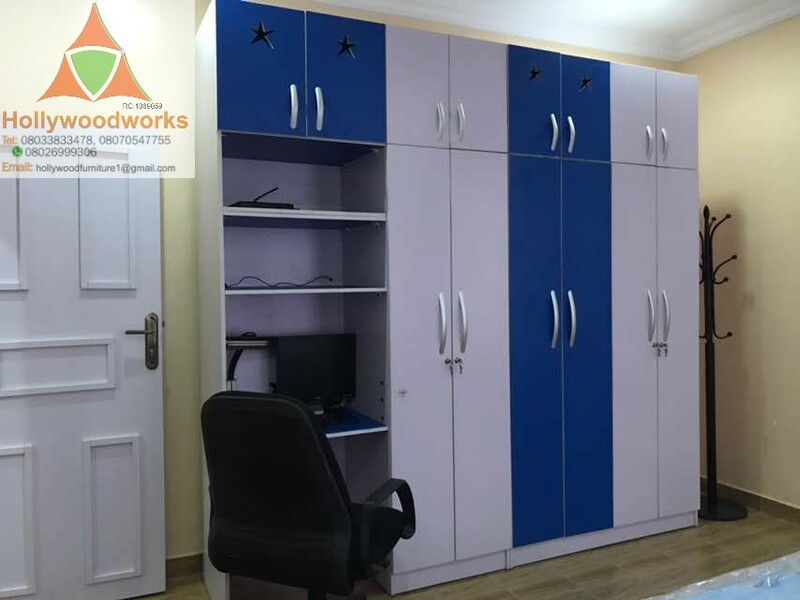 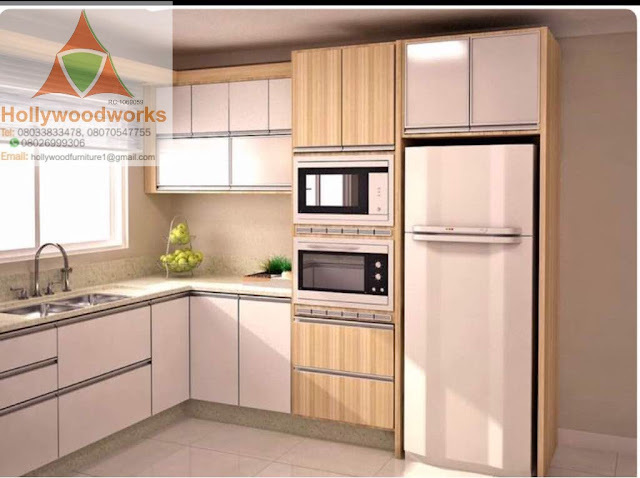 0 Response to "Get the quality furniture from Hollywood furniture and metal construction works Nig. ltd"